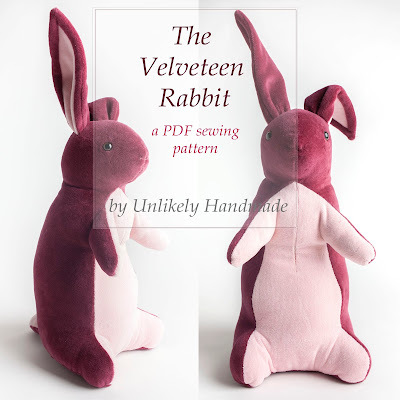 Velveteen Rabbit Pattern is available on Etsy! 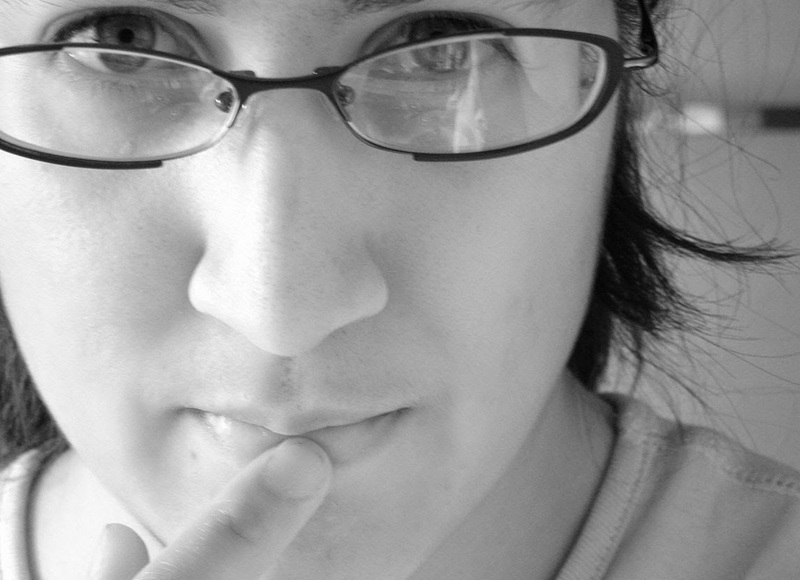 When my daughter was born, a family friend gave us a copy of the Velveteen Rabbit. Of course I had read it as a child, but I as a new mother the idea of something that is so loved that it becomes "real" struck me as all the more poignant. So when I started making home-made toys for my kids, the Velveteen Rabbit was high on my list! My first pattern, the Bunny Lovey, is very sweet for a baby, but the Velveteen Rabbit is a toy that a child can play with throughout childhood. It is soft and cuddly, but also is wonderful for imaginative play or for taking a place at the tea-table. Love Sewing Magazine noticed my blog posts about my first versions, and they asked if I had finished the pattern. Last spring, in cooperation with Love Sewing Magazine, the pattern was released in the spring of 2017. Now, I am happy to be able to offer it to you as a downloadable PDF pattern on the Unlikely Handmade Store on the blog and on Etsy. The download includes the PDF pattern, which you can print on your home printer, and photo-illustrated, step-by-step instructions in a downloadable PDF. This fall I'll be doing a little sew-along on the blog! So get your pattern and your fabric ready, and we can make up a Velveteen Rabbit in time for the holidays!